Tara was a member of the first four-year clas s in the era of co-education that the school embraced in September, 1992. A Billerica native who came to Austin from Immaculate Concepcion Grammar School in Malden, she emerged as a natural leader and committed herself to academic excellence and athletic development. Lacking girls’ varsity programs she stepped up to help institute the foundation. She spent four years as a cheerleader for football, serving the last two years as their captain. Her personal best sport was swimming, and her persistence with the athletic director and athletic council paid off when the sport was added as a co-ed offering in the winter of 1993-94. Her personal excellence earned her, in three varsity seasons, nine of the 11 girls’ records that lasted until the 2009-10 season. Some events included her record-setting marks in the 100 backstroke (1:09.64), 100 freestyle, as well as the anchor leg for the 4x100 freestyle relay (4:39.45). Her competitions took her to Dartmouth College where she finished 10th overall in the Silver Championship meet as a freshman. Her leadership as captain for the three seasons helped the team with their first dual meet win over rival North Reading, 81-73. They also beat Catholic Memorial 86-77, against whom she won the 200 freestyle, 100 backstroke and anchored the 400 relay. 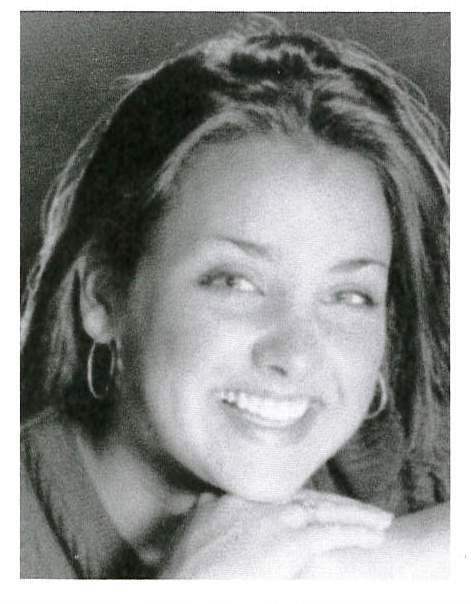 On February 19, 1996 she was chosen by the Boston Globe as one of 20 “Good Sports” winners who were cited as “having been an inspiration to others, their school and their community after overcoming personal hurdles along the way.” She was honored at the halftime of the Boston Celtics game on March 6, 1996. Tara also ran spring track, competing in the high jump, 400 meter run and the 4x400 relay team. She was chosen the All-Around Female Athlete in the Class of 1996. She served as a class secretary for three years and was elected to the National Honor Society as a sophomore. She graduated from Boston College. Tara lives in Reading with her husband, Kevin, and two children, son Jackson and daughter Brooklyn.